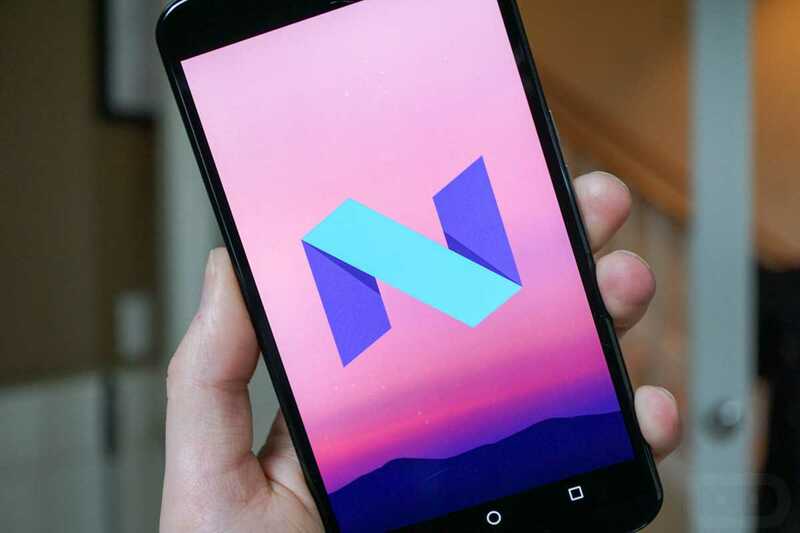 Android N is making headlines all over the web with its amazing additions that include new features, upgrades, and improvements to the previous Android M.
Developers from all over the Android niche have been moving in swiftly to try this new OS and as it seems, a lot has been a success. Google surprised many by rolling out this Android N preview earlier than usual, but things are paying off as more and more developers sign into the program. As noted, the current version is still in beta and as such, it is only meant for developers. Usually, beta versions are associated with bugs and errors and generally, most components are unfinished. In other cases, the features that have been showcased in beta versions have failed to make it to the final version. It has happened with Android Lollipop, it happened with Android Marshmallow and as it seems, history is going to repeat itself when the final version of Android N is here. According to Google, the Android N preview will be receiving monthly updates, something that could suggest this coming Google I/O 2016 event will reveal a more polished version of the OS. The current version of Android N developer preview has lots of goodies on the table. However, lots of them are only but competing for a spot in the final version. With this in mind, expect to see some of these features present and others missing when the final version is released later this year. Of course, there is no certainty in these predictions, so, better take them with a grain of salt. 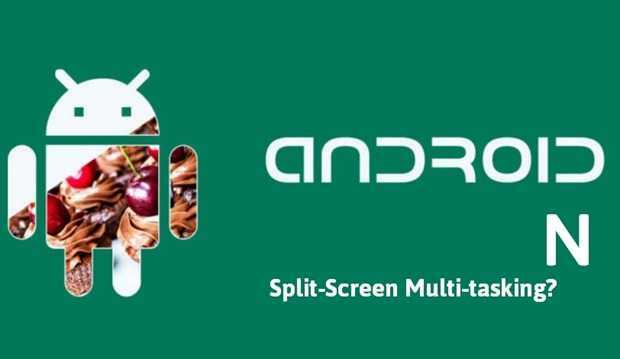 With iOS users already enjoying a similar feature, the confidence level is high in the Android camp that split-screen multitasking will be on board Android N when the final version is released. This is going to focus on the tablet niche, but there is no surety on whether the feature will be availed on smartphones. But given that Samsung has been offering this functionality on its phones for quite some time now, there is no better time to introduce native support for Android devices. The Quick Settings in Android N has also received some tweaks, with the menu adding some extra tricks. For instance, swiping down from the top of the screen reveals the options for Wi-Fi, Bluetooth and Airplane mode. You can easily turn on and off these options from this menu. It gets even better as users can customize this menu by sliding their most-used toggle in a preferred slot. Expect this to reach the final version of Android N, with Google expected to make it even better with the stable release. The App Drawer has been subject to change with respect to the latest LG G5. The device comes with the app drawer missing, meaning that users will have to get a different launcher in case they need one. LG is not the only Android OEM getting rid of the app drawer and even though this feature is still available in Android N preview, there are chances that it may be deactivated in the final version of the OS. Google might give users the option to choose on whether to enable or disable it. It has somehow been very hard to move back to the previous apps you’ve been using with the current Marshmallow. Google is making this easier with Android N, ensuring that users can easily jump from the current app into recently used apps without hassles. All you need is to tap on the Recents button and you’ll be taken to the app you previously visited. Given that multitasking is solidly making its way to Android N, chances are high that this setting will be retained in the final version. As mentioned earlier, this article is based on opinion and as such, take everything with a grain of salt. With the Google I/O 2016 event expected in mid-May, we’ll definitely know more on what’s is coming and what’s not coming together with Android N.